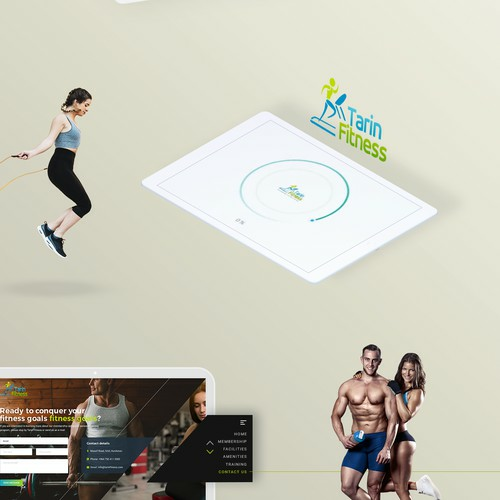 I’m the forefront of what has become one great team of creative designers & innovative coders, under our own brand: www.ejump.ro. Our goal is to provide a memorable client experience, based on honest communication. 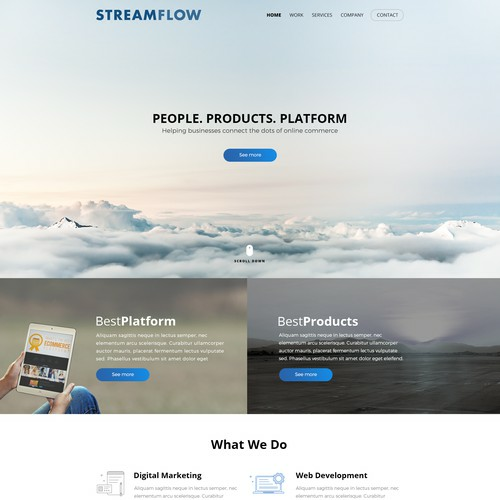 I started 12 years ago as a one-man show, but as a team we are now able to offer complete services, from design to implementation on multiple platforms (Wordpress, Drupal, Magento, OpenCart). "Always friendly and correct. Helping where ever they can. Good work guys!" "Great company. Fantastic design and I look forward to working with them again." 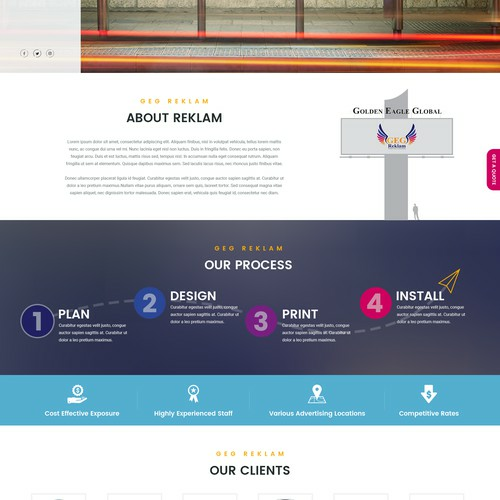 "Great design and very responsive to help. Highly recommended!!!" "Wonderful to deal with, knowledgeable, professional and extremely talented "
"Great designs and very timely. Will definitely use again!" "I was very satisfied with the PSD design provided to me with Hitron and will be using them again in the future. Thank you so much :)"
"Hitron was fantastic. We had so many ideas but were very inexperienced in matters regarding coding and design. Hitron and his team did an excellent job of walking us through the project, as well as taking our vague notions/abstract concepts and bringing..."
"Hitron is a fantastic designer. 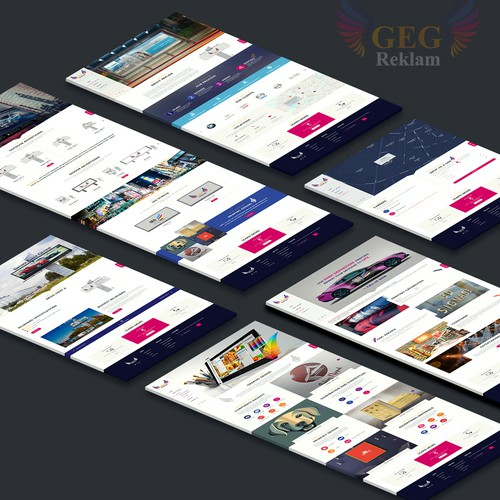 Very responsive, creative and detail oriented. Hitron has created a number of beautiful websites for us and we plan to use them again in the future!" "Came up with a great concept from our brief and worked wit us to tune the pages to deliver exactly what we wanted. Willing to go the extra mile. Great experience wold highly recommend"
"Hitron did a great job. He was very professional and responsive. I would highly recommend his services." "Excellent work, very knowledgeable & quick turnaround "
"Fantastic design. Quick response time. We are working on another project together! " "Fantastic designer to work with. 1) Listened to our ideas and produced a great design that touched on the key points we were looking for. 2) Very good communication skills and responsive. Always available to answer questions and willing to take the..."
"I wished for good design and a good communication. This is what I got." "Extremely talented and very professional. I've worked with Microsoft and Toptal designers in the past and this group was more talented." "Great work, will be back." "Hitron was a pleasure to work with - always communicative and responsive. 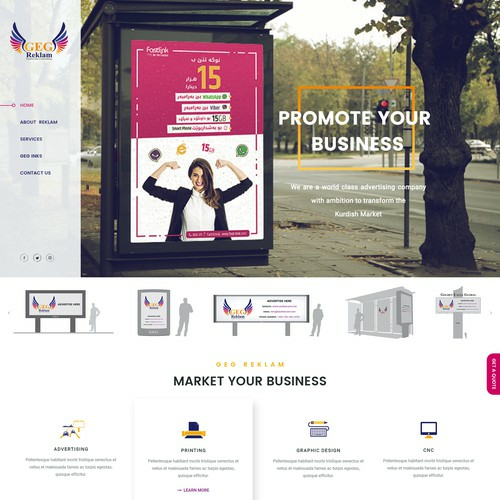 Hitron's creativity added a lot of value to our website. We would definitely utilize Hitron's services again." "Professional work ethic, timely outputs, and great communication. Have worked with him twice, and will definitely use his services again." "Great work, easy to deal with and very professional. Will use again." "Fantastic work, easy to deal with. Very professional." "Great job!!! Hitron is awesome to work with!" "Always appreciative of the work these designers and coders do!" "Great designer and coding expert. Will recommend!" "Great worker, highly recommended, will definitely use again. " "Hitron is a ROCK STAR. He was incredibly responsive during the contest and would respond quickly with several design options. There doesn't seem to be an end to his boundless creativity. You should feel honored if you can get Hitron to join your cont..."
"I received several submissions to my contest and honestly, all the artists were very good. However, Hitron was the one who seemed to be able to capture the essence of what we had in mind, and turned it into his design. The choice of colors, icons, ima..."
"Hitron is a highly gifted designer and real glad 99designs.com has him. I recommend Hitron to do any design you want for web, as to me his a work I a genius and will do business again ! ;)"
"Very nice designs; prompt replies. A winner!" "Outstanding designer, great to work with, very talented and a real asset to any design project!" "Hitron has gone above and beyond my expectations in delivering great design/solution. Excellent work! I look forward to working with him moving forward." "Great professional. A pleasure to work with people so responsible and compliant with all requested changes"
"Excellent designer that adheres to every aspect of your brief. Displays flexibility to alter design to match various target markets." "Hiltron is a real professional! He is quick, responsive and full of creativity. Thank you very much for everything. " "Hitron has provided one of the best customer experiences I have encountered in this field. Whenever I requested a change (even if it was small) Hitron provided several versions of the change always giving us options and helping us make a determination q..."
"Hitron was AMAZING to work with! Responsive, creative, and great insight. I am so happy with the final design! " "Great job! I am definitely going to work with Hitron again. thanks a lot,"
"Excellent work ethics and ability to grasp requirements. Thank you Hiltron." "Initial design work done was very high quality. When changes needed to be made, he had extremely fast turn-around time and was willing to try many different variations. The final project came out better than I expected. Would be happy to work with him a..."
"I would definitely use Hitron again. Beyond this homepage, Hitron has helped me design the entire vroozi.com website. I will use him again because: 1). He listens to customer feedback on design changes very well. I work with product designers in ho..."
"Hitron was a absolute joy to work with. We're extremely happy with the design we received and how quickly Hitron was able to incorporate our feedback with new designs. We're looking forward to continuing to work with Hitron to expand our website with de..."
"What a pleasure to work with Hitron! He understood our requirements immediately and he was very happy to tweak the design until every element was perfect. A wonderful experience for our committee!" "Hitron did great! his first design hit the nail, and then he tweaked to my liking. Excellent communication, receptive and understood what I wanted. thanks Hitron!" "Here we have a designer that truly listens to your requirements, reads between the lines, fulfills your needs and last but not least, delivers! After a couple of conversation, I started calling this designer Superman, names him after the icon he was us..."
"Hitron is a very talented web developer and web designer. I will continue to develop a mutual business relationship with him as I am a extremely satisfied customer. He molded my design to exceed my expectations from scratch. Highly Recommended!" 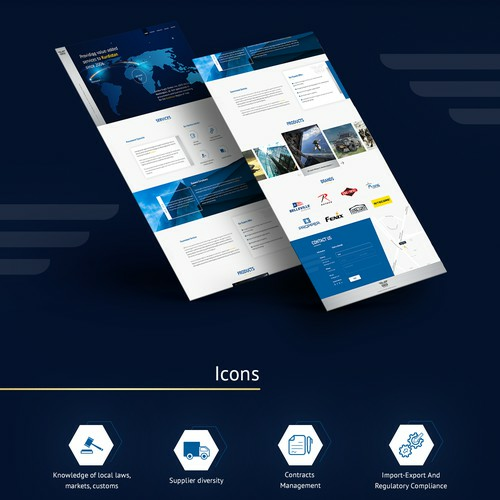 "Hitron was the most active designer in our contest, taking into account our feedback at every step, and incorporating it into a clean, sharp design as we had asked for. I recommend Hitron to anyone launching a contest." "Hitron has been from far the best designer in the contest, he carefully did every step I said, made me very happy from the begin and I am still impressed for the ability of prompt answers and updating! Pays very much attention to details and I know I as..."
"We are thrilled with the design Hitron came up with. Dealing with him was real a pleasure. We will be passing more work his way." "Great Work! and very responsive designer!" "Hitron was wonderful to work with! He was quick to respond to my feedback and make changes that I requested. He has been polite and professional during the entire process." "This design incorporated everything I asked for. Hitron was extremely responsive. He followed up with me consistently and made sure that he had my input so that he can customize the design." 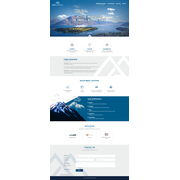 "Hitron was easy to work with and did a great job at creating a concept for our website design. We were impressed at the extra effort made to understand what will attract our target market." "Hitron was very helpful with the design of my site. Unlike the other designer working on my site, he was able to quickly understand what I needed and proceeded accordingly. He submitted an excellent first draft within the first 2 days and quickly respon..."
"Hitron was awesome to work with! He listened to my feedback and made changes accordingly. Ultimately, I received a great design and couldn't be happier with his work!"